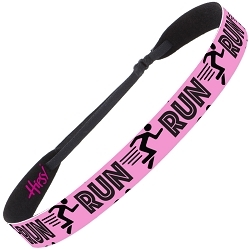 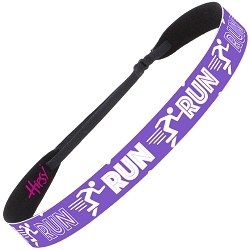 Ultrahold Adjustable Non-Slip, Headbands for Women, Teens and Girls. Our soft velvet textured back is what keeps our headbands from riding up and falling down. 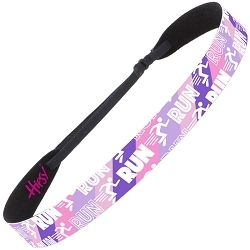 Adjustability insures no headband headache, all day comfort, and a fit that is customized to your unique shape.Hipsy Headbands for women custom fit to your unique style and shape. 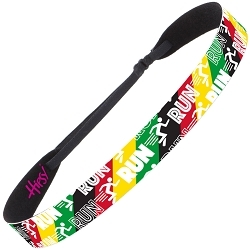 Shop for yourself or for gifts from our Beautiful nonslip adjustable headband styles.